We are always looking for talented and passionate people to join our team. 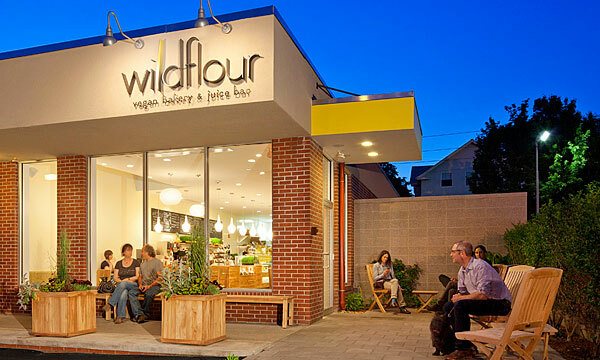 Do you have an interest in joining wildflour as a baker, barista, manager or counter help? We’d love to hear from you! E-mail resume to wildflourbakeryri@gmail.com and tell us why you’d like to join our team and why you are an ideal candidate. You can also come on in to fill out an application or drop off a resume in person.